History was made Wednesday when Radnicki Kragujevac beat Neptunas 91-81 to reach the Eurocup Last 32 in its first season in the competition and Marko Marinovic tied the Eurocup single game assists record with 15. Radnicki improved to 5-4 and guaranteed at least third place in Group H. Neptunas slipped to 3-6 and is tied for fifth place in the group. Radnicki led from start to finish, boosting the difference into the 20s before Neptunas closed the gap late in the fourth quarter. Sava Lesic dominated early and finished with 20 points and 8 rebounds in just 16 minutes for the winners. Nikola Kalinic added 17 points and Stefan Bircevic and Marinovic each scored 11. 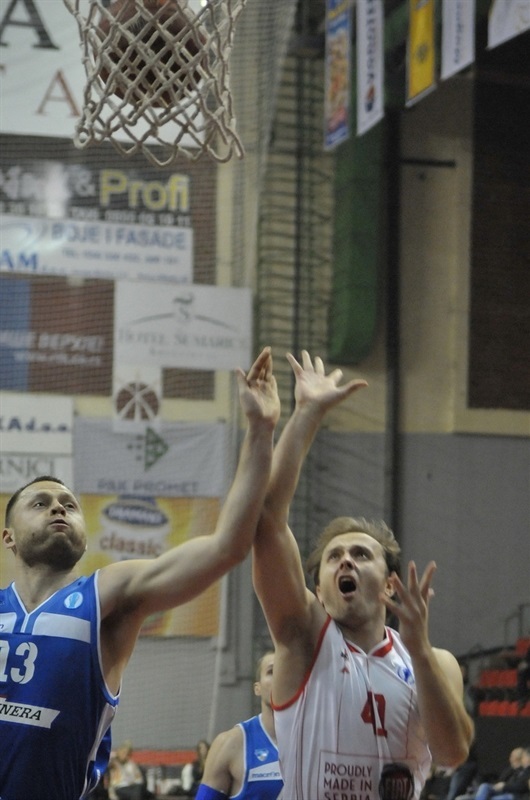 Edgaras Ulanovas paced Neptunas with 17 points, Justas Sinica added 15, Simas Galdikas posted 12 points and 7 rebounds and Valdas Vasylius scored 10. Lesic scored inside and out in helping Radnicki jump out to a 9-2 start. Stefan Balmazovic’s three extended the difference to 9 before Neptunas struck back through back-to-back threes from Sinica and Ulanovas. Lesic remained hot with a pair of baskets to give the hosts a double-digit lead. He finished the first quarter with 13 points and the lead reached 13 before Mindaugas Girdziunas made it 31-20 after 10 minutes. Milos Dimic further extended the lead to 16 three minutes into the second quarter and then Marinovic dished to Dimic to make it 44-25. Galdikas converted a three-point play as Neptunas closed the gap a bit, but Marinovic free throws left the hosts in control, 53-36, at the break. Lesic continued to pepper the nets – ably assisted by Marinovic – and matched the Neptunas output in the first few minutes of the second half. Ulanovas’s three-point play made it 58-45. Marius Runkauskas free throws closed the difference to 12 before a Bircevic three put the hosts back firmly in control. The lead reached the 20s on another Bircevic three. Runkauskas free throws made it 72-53 through three quarters. An Ulanovas three early in the fourth quarter was not enough to rally the visitors. Nikola Jevtovic restored a 20-point cushion. 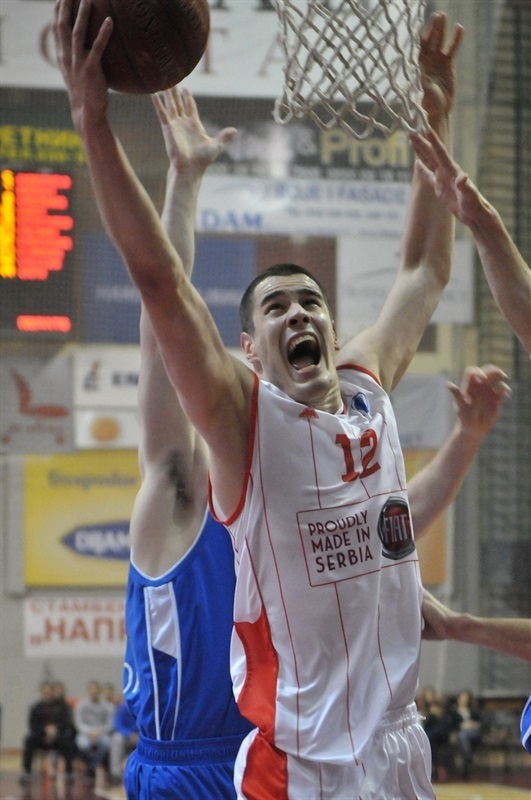 Marinovic racked up his 14th assist on a Dusan Mladan three that made it 86-65. Marinovic added another three before Sinica hit two of his own. Ulanovas added free throws and Galdikas a tip in to trim the gap to 89-79. 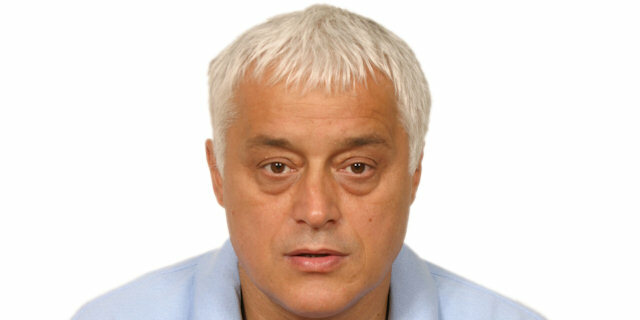 Marinovic then made history with his 15th assist, setting Nikola Jevtovic with just over a minute to go. "I was afraid of this game. They are representatives of Lithuanian school of basketball, with players shooting a lot of triples, and score lots of points. But we tightened up on defense tonight and won a real important match. Players gave their all, and the crowd was at its best, too. I am so happy for this victory, we have all but one domestic players, inexperienced for this competition. But in the Eurocup, we play surprisingly good. Players fight. I congratulate them on a historic win. Getting into Eurocup was historic, too, but this is a cherry on top." 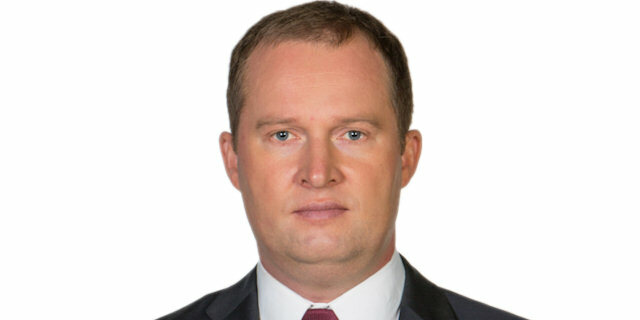 "It is always a challenge to play against teams from Serbia. 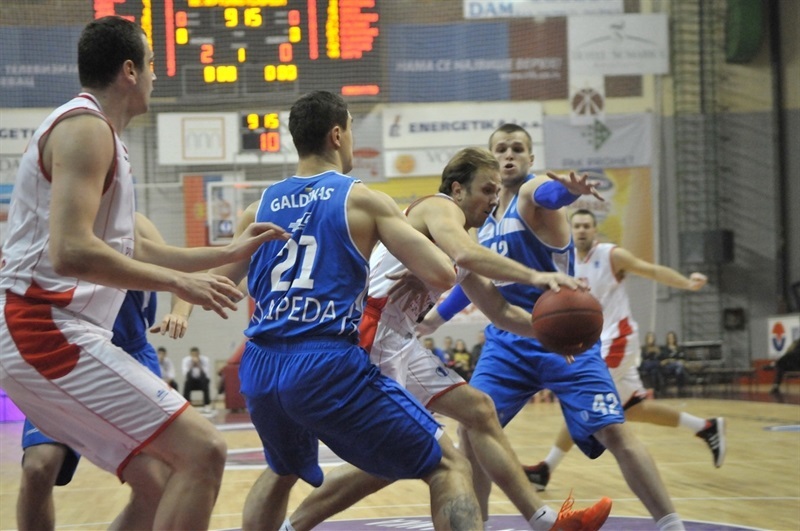 We lost against Radnicki at home, so it was tough to expect we beat them on the road. They opened the game very well, controlled it from the first quarter, and we tried to make a comeback in the second half. Congratulations to Radnicki for advancing to the Last 32."